The Washington State Health Department launched its first HIV prevention campaign for 2019, titled Save More Lives, on January 14, 2019. 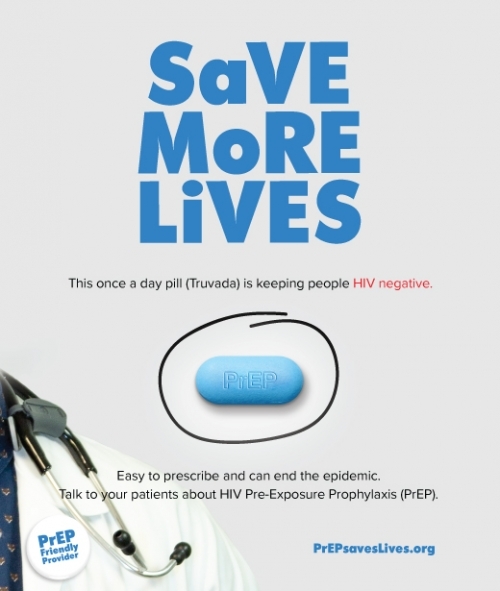 Save More Lives is aimed at healthcare providers across Washington State and seeks to foster a stronger commitment to prescribing pre-exposure prophylaxis (PrEP) as a means of preventing HIV transmission; increased knowledge on how to educate patients accessing and utilizing PrEP; and greater comfort in engaging patients in conversations around sexual health in order to assess risks and provide adequate prevention methods. The media runs for 12 weeks and features ads via mobile devices and desktop, billboards, print, pins and window clings delivered to PrEP-friendly providers.